Since 1996 CESH has awarded Junior/Early Career Scholar Awards for outstanding papers given by early career scholars at its International Congresses. CESH is encouraging the participation of early career scholars, the next generation of European sport historians. 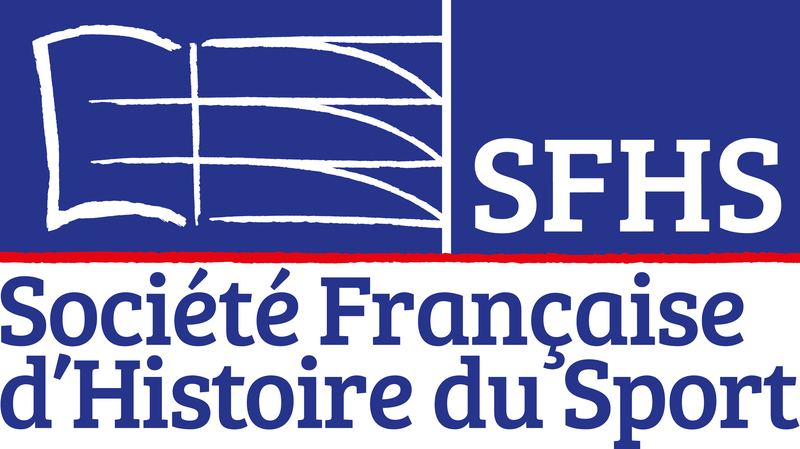 On the occasion of its international congresses the European Committee for the History of Sport (CESH) announces an award competition for early career researchers. The aim of the award is to facilitate the integration of outstanding graduate students and early career researchers into the European community of sports and physical education history scholars. The award will be granted to a scholarly paper, single authored by an early career researcher, which is deemed by a panel of judges to be of high quality. CESH is responsible for setting up an Award Scientific Committee for each call, whose members will review the submitted papers. This committee will consist of five to seven CESH members of which at least three CESH Fellows and two members of the Directing Council of CESH. The President of CESH is responsible for setting up the Award Scientific Committee, which must be approved by the Directing Council of CESH and by the President of the Fellows of CESH. The General Secretary of CESH will announce the scientific competition and the submission deadline for the papers well ahead of the CESH congresses. • or have successfully completed a doctorate no longer than 5 years prior to the paper submission deadline. • Authors will present an official document to prove their student status or a legal document indicating the award date of their doctorate. • Papers may be written in any European language. • The name of all winning authors will be posted on the CESH website. Competitors to the CESH Early Career Scholar Award must comply with the competition rules. Please read them carefully. The money prize for the 2018 competition is 250 Euros (& free CESH membership for 2018). • Candidates should send they proof of status at the same time as their paper. No awards were given 2010-2014. One Award is named after Michele Di Donato (1915 – 1990), a major Italian and European Sport Historian. For thirty-five year he taught sport history at the ISEF in Rome, was responsible for its journal and researched Italian sport history from antiquity onward. He was one of the few sport historians who could really claim to be universal – and not specialists for particular time periods or themes. The price is sponsored by his friends from the Centro Studi per l’educazione fisica e lo sport of Florence. In the last two year this Centre offered an award in the honor of Michele Diana (1926-2004), historians from Florence, CESH fellow, President of the CESH Congress in Florence in 1999. He was also editor of great works in history of the Art and local history. The other price in the years 1998 till 2003 was named after Franz Nachtegall (1777 – 1847), the Danish and European gymnastics pioneer, who established the first gymnastics institute in Denmark and was instrumental in providing gymnastics in the Danish schools for the children of the common people already in 1814 (earlier than any place else in Europe). As early as 1799 he founded a gymnastics institute in Copenhagen, the first in Europe to prepare physical education teachers. Nachtegall is at the root of Danish but also of European gymnastics and physical education. The price is sponsored by the Danish Gymnastics Federation. In 2004 CESH wished to remember Daniele Paz, a student at the Universitad Politécnica di Madrid, who had attended our previous congresses, a victim of the 2004 March 11 bombings in Madrid. Other Joung Scholar Awards was dedicated to: Romano Pontisso, cycling champion, many-times member of the national team, winner in Berlin in the pre-Olympic competition (1936). Gold Medal for Sports Valour of CONI. Responsible for 40 years for the Roman session of national athletes. The Michele Diana Award is donated by Paolo Allegretti in memory of his father and by the Centro Studi per l’educazione fisica e l’attività sportiva in Florence in memory of Michele Diana. Peace Waves, a non-profit association that works with youth using sport, art and music.